One of our Team Leaders recently broke new ground—her goal was to complete "Sinister" with the 36kg bell, which is 60% of her bodyweight. This is how she did it. 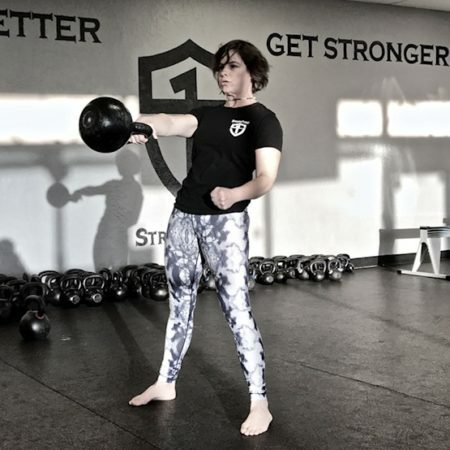 Looking for a new kettlebell training program? This one hits it all. 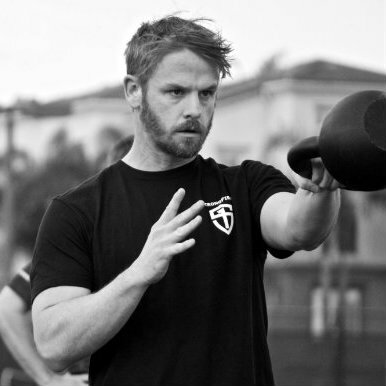 You'll need access to a few bells and coaching from an SFG Instructor, if you aren't one already. Very few people ever have the opportunity to get a dream job. I’ve been blessed enough to have a few. I was a Navy SEAL. I owned a gun range. 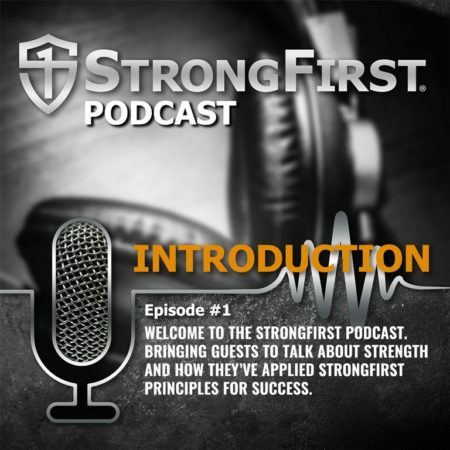 I worked for StrongFirst. 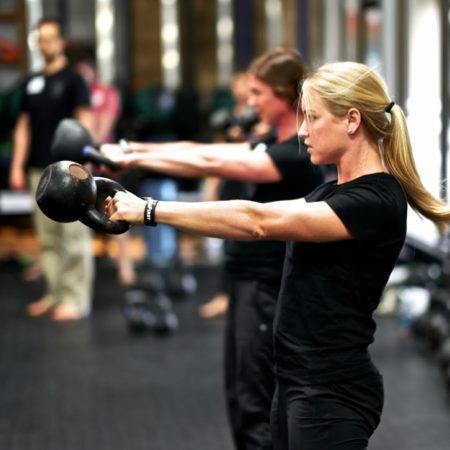 Anti-glycolytic training protocols are like they sound—training approaches that avoid relying on the glycolytic system. 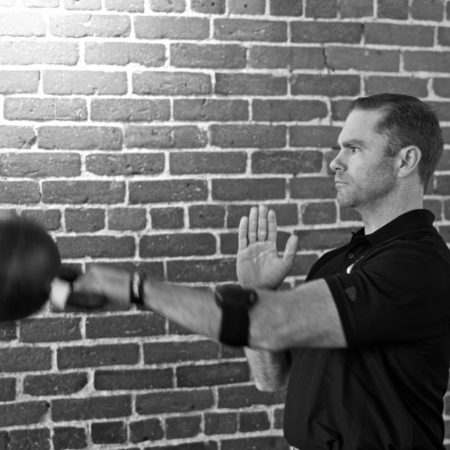 It can be extremely helpful to understand the science behind why these protocols are so effective. 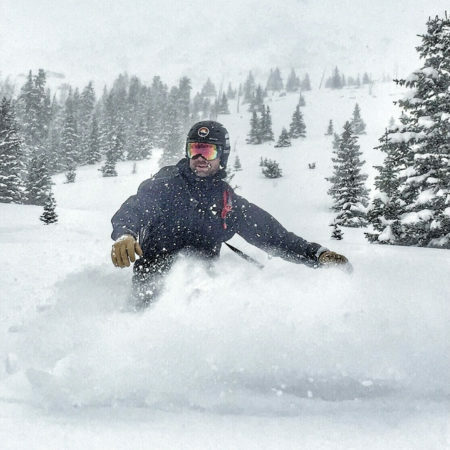 Would you like to get in a few more ski runs? Or a few more miles on your hike? 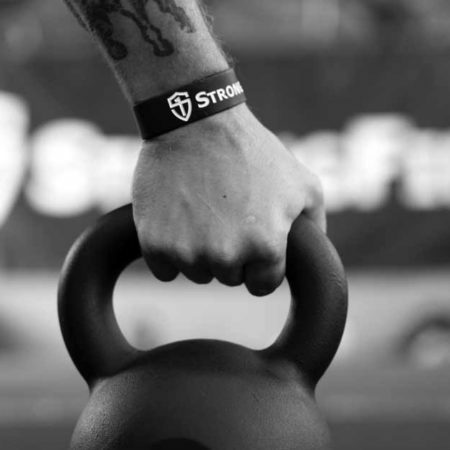 Read on to learn more about StrongFirst Endurance protocols and how to apply them to your training. Mastering the fundamentals and looking back to them for guidance is something I learned from Pavel. 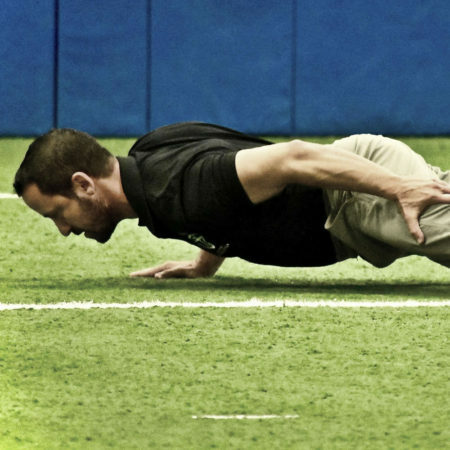 I'm going to share with you how this inspired my own aha moment regarding the one-arm push-up.